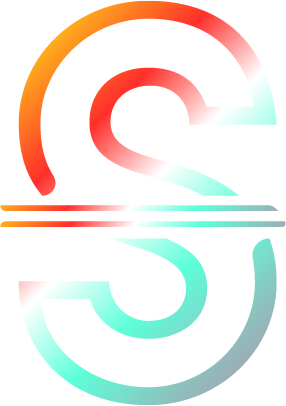 Scryp Network is a decentralized platform that turns untapped business capacity into social good and economic transformation. 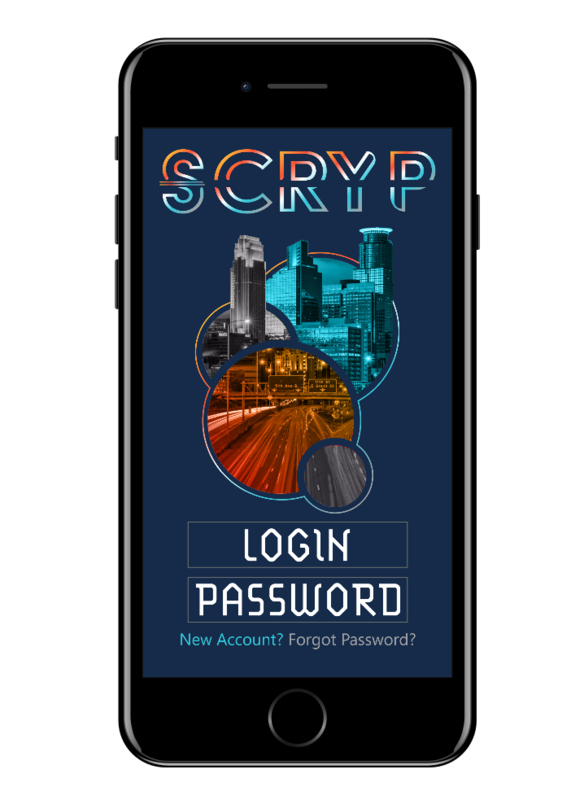 Our blockchain token, Scryp ($c), rewards network-approved activities in order to drive commerce and community development—all through a mobile app. Toss an email address here to receive infrequent (but exciting) updates. Today, the practice of discounting is hampered by an inchoate mix of physical or digital reward points, coupons, vouchers, and codes. Scryp unifies these models into a smart, internet-native standard: a blockchain token with its own algorithmic monetary policy honed for translating good deeds into purchasing power. Think of Scryp Network as an InterPlanetary Loyalty System where users unlock deals not through brand loyalty or consumer spending, but via meaningful loyalty to ourselves, to one another, and to the communities we inhabit. 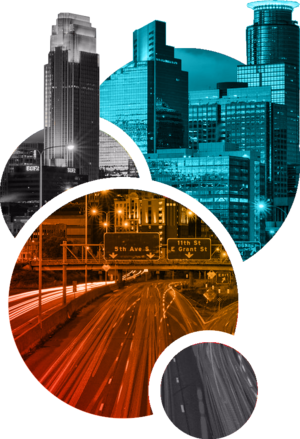 The entity launching Scryp Network is a consensus-run, values-driven public benefit corporation dedicated to developing critical infrastructure and incubating projects that add functionality to the platform. We are driven to accomplish some pretty powerful change, and we won’t stop until the economy works for all of us. We contend that, in our post-scarcity world of growing material abundance, work can be more than just competition over money. Previously undervalued modes of labor such as volunteerism and open source coding can be compensated, endowing families with a base of economic security to support healthy and thriving children. Personal wellness and the pursuit of purpose can be honored and incentivized. Social impact can be measured and good deeds rewarded even when these value-adds fall outside of traditional categories. It is time for an economy in service of human flourishing. WHAT IS SHARING ECONOMY 2.0? The first sharing economy saw apps like Uber and Airbnb turn idle cares and empty rooms into an economic engine; our platform empowers any merchant to transact their underutilized products and services across a global network of user-stakeholders. Where the transformative potential of 1.0 was stifled by extractive, centralized profit models, the apps that power sharing economy 2.0 will be owned and governed by the actual value-creators: users themselves. Scryp Network is building a true sharing economy—one that puts people before profits, efficient and sustainable utilization of wealth over growth at all costs, and abundance above scarcity. Twitter is heating up. Help us establish our web presence!